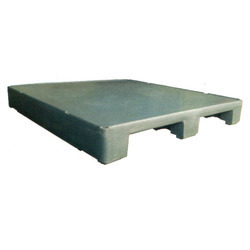 Manufacturer of a wide range of products which include sintex storage tank and sintex roto molded pallets. 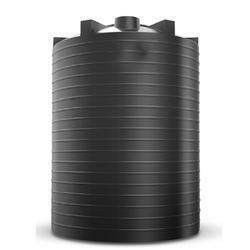 Backed by a team of adroit professionals, we are offering a qualitative range of Sintex Storage Tank. This is known for its longer working life, seamless quality, negligible maintenance cost, remarkable finish and many more. Offered product is widely used in homes, hostels and colleges for water storage. Our offered product is available in several sizes & customized options in order to meet the diversified needs of customers. Looking for Sintex Storage Tank ?